It is not always easy to find the time to make changes in your lifestyle to boost to the immune system. It is way quicker just to grab a nourishing supplement. Your immune system is super important. It is comprised of tissues, organs, and cells that work together to protect you from diseases. Give your immune system a boost and enjoy a better health. The following supplements are a great addition to the 7 Immune System Boosting Methods I wrote about earlier. And in case you do get a cold virus these Natural Cold Remedies work well. You can also use some of them to improve your immune system. Noni is packed with antioxidants and is a wonderful aid in fighting inflammation and supporting immune system. 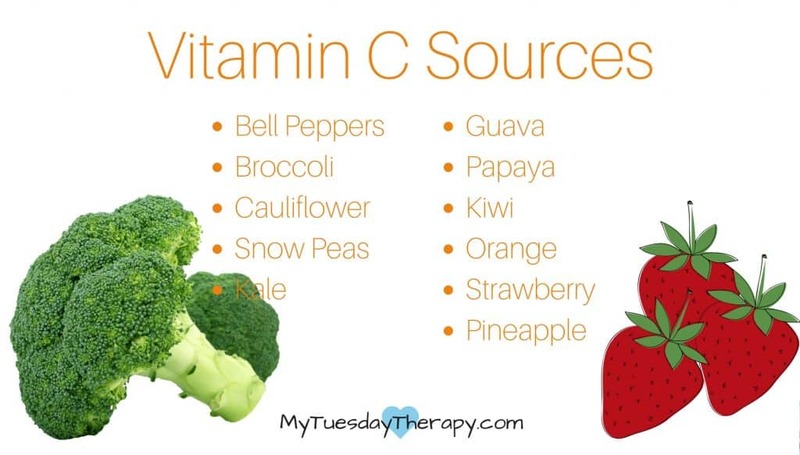 We all have heard of the benefits of vitamin C in supporting the immune system. It is also a great aid for recovering from colds. It doesn’t only help the immune system to fight the infection but it also supports your adrenals in responding to the stress caused by an infection. There are many vitamin C supplements to choose from. Premier Vitamin C from natural sources. This awesome vitamin C supplements has Super C-Pro Blend (Acerola, Blueberry, Cranberry, Rosehips etc.) and Super C-Pro Support. It does not contain synthetic vitamin C and is gentle on stomach. If you wonder about the vitamin C amount in it… it is lower because it comes from natural sources. I have taken 1 to 3 capsules a day. If you are sensitive to corn then Vitamin C 1000 Non Corn Source could be an excellent option. The vitamin C in this supplement is derived from purified ascorbic acid which is easier to digest. 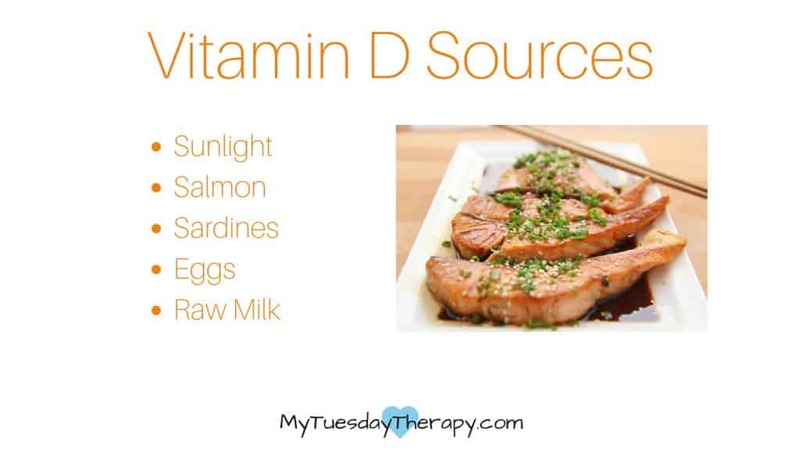 Vitamin D is needed for strong immune system. If you have recurring colds, infections, or allergies, you could have vitamin D deficiency. The recommended vitamin D level seems to be around 50 ng/ml. I have seen the optimal to vary from 40 – 60 ng/ml to 50 -70 ng/ml. To treat cancer or heart disease the recommended level is 70 – 100 ng/ml. Anything over 100 ng/ml is considered to be excess. How much you should take depends on how deficient you are. Grassrootshealth.net has a vitamin D calculator that uses your weight, current vitamin D level and the desired level to calculate an estimate on how much you should take. But remember to consult your doctor before beginning any treatment. I take this vitamin D once a week. It is 50,000 IU per week, little over 7,000 per day. If you need less vitamin D, you could take it every other week. Probiotics can help fix the damage caused by our lifestyles. Antibiotics, harsh cleaners, chlorinated water, sugar consumption, and pesticides are among those things that destroy good bacteria or feed the bad bacteria. If you have weak immune system, food allergies, bloating, yeast overgrowth, or eczema, you can benefit from taking probiotics. Probiotics are a great way to boost your immune system. They also help to balance the bacteria in the digestive system, improve digestion and heal an inflamed gut. I take a probiotic supplement called Ther-Biotic Complete. It is a blend of 12 different probiotic strains. This probiotic has both colonizing and transient strains to improve your gut health and immune system. Staying healthy should not feel like a chore. 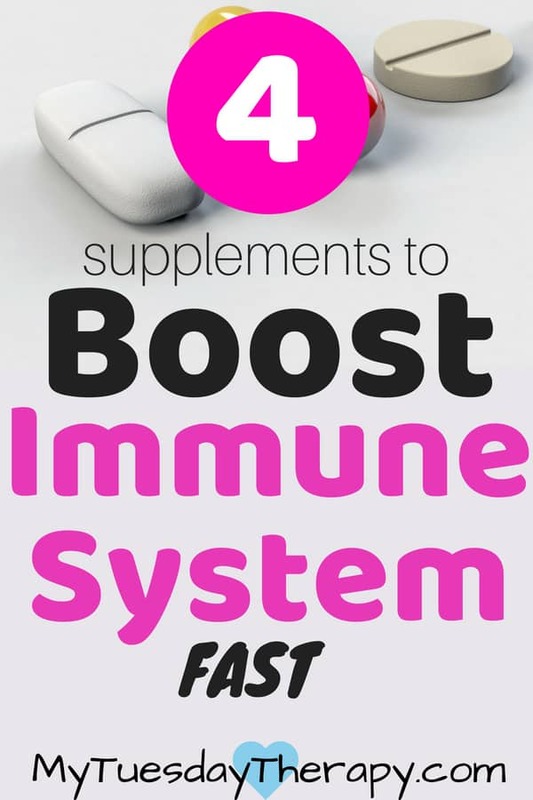 These supplements will help you to boost your immune system with a very small effort. Of course, it is always better to also make life style changes to support your health. But if you just don’t feel like it or don’t have time for it, any step to right direction is helpful. And these supplements are a good start.